Come and play with us these school holidays! 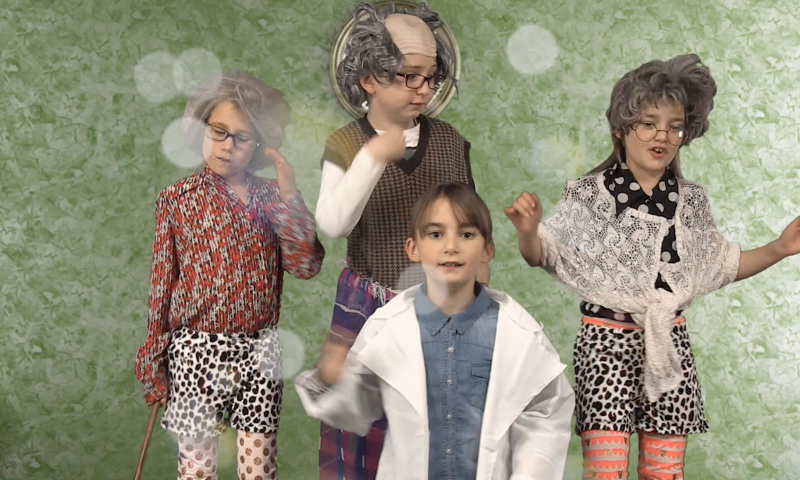 Our popular and well-received School Holiday Program with Brenna Dixon runs for 3 days from 10 – 2 every school break. 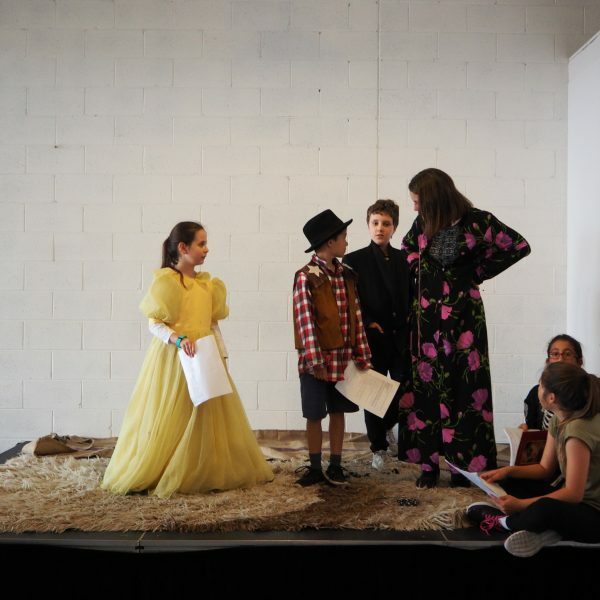 Our program includes playing with scripts, learning techniques to bring a character to life, vocal training, drama games, loads of improvisation, creating stories through imagination, playing with costumes and more. Students will gain self-confidence and an understanding of the ‘world of theatre’ leaving inspired with the passion to perform and above all, be themselves! Brenna Dixon, our incredible course director, is a very passionate and exciting teacher coming to us from Impro Melbourne. Brenna is an experienced performer and teacher who is exceptional with the students, bringing fun and energy to all that she does.